Janet is President and Founder of Delta Blvd (formerly Walls Consulting), a management consulting and executive coaching company she established in 2007. Delta Blvd provides consulting services in the areas of change management, strategic planning, and business plan formation. Janet coaches executives, business owners, and entrepreneurs in the areas of strategy, leadership development, and professional growth. She adds great value to business owners and executives who desire a solutions-oriented approach to business challenges. 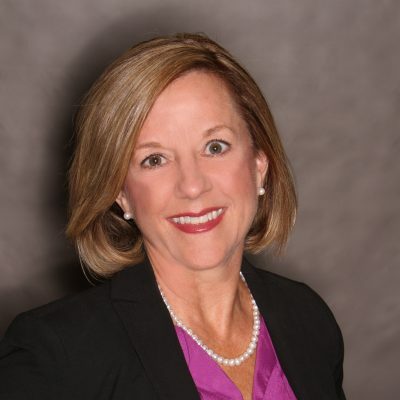 Janet excels at identifying factors that limit performance while working with business owners and leaders to develop and implement processes that produce bottom line growth. Janet has more than thirty years experience in finance and operations including roles as Chief Financial Officer and Vice President of Operations. This depth of professional experience allows her to bring a wealth of analysis and wisdom to the individuals and organizations she serves. Janet approaches coaching as a relational process that turns thinking into action. She works alongside her coaching clients to identify areas where they excel as well as key areas of growth. This awareness is the first step toward intentional change. Special attention is given to competency and skill gaps that are critical to the client’s future success in his or her current or aspired role. The intended outcome is personal transformation that produces the desired change.